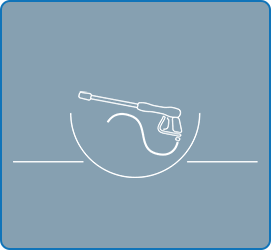 Keeping up with cleaning is an essential part of owning a home or business. 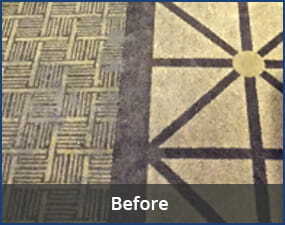 Routine, surface cleaning will help your property look good while extending the life of your flooring and upholstery. But to keep your building spotless, odorless, and healthy, you need thorough, professional cleaning services from an experienced company like Greener Method. We use environmentally safe, non-toxic products that are guaranteed to be safe enough for all people and animals. 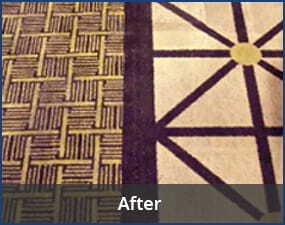 Everyday use of carpets tends to add small pieces of dirt, crumbs, oils, animal hair, and more. But over time, these problems build up to create problems a vacuum alone won’t be able to handle. 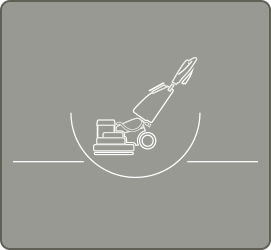 Deep carpet cleaning goes beyond DIY products to thoroughly remove the issue from your flooring. Working with a green company ensures you will have less impact on the environment, pets, and family members while still getting the top quality you need from your cleaning. 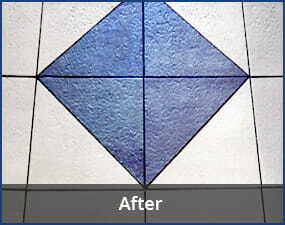 Getting to all the dirt and filth that falls into the pores in your tile or grout flooring is a complicated process. 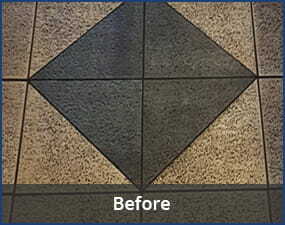 Even with regular do-it-yourself cleaning, over time your floors will begin to lose their shine. The professional cleaners at Greener Method can help you recapture your floors’ original luster with environmentally safe products. When you have a flooding emergency in your home, you need help right away before the problem gets worse. 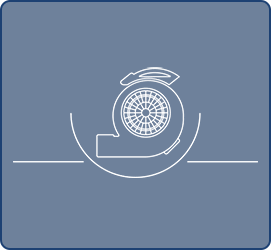 Saving your personal property is a priority for Greener Method, so while assessing the water damage and repairs necessary, we work to safely recover as many of your belongings and as much building material as possible. We’ll take the time to walk through your home with you while talking you through what we notice and the steps we will take to recover your affected areas minimizing health impacts along the way. 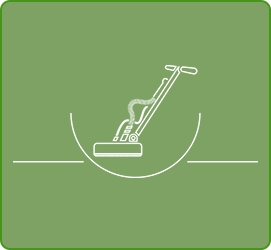 Impress clients and employees alike while remaining in good standing with health codes through a single, deep cleaning or ongoing maintenance in your company’s location. Get back to doing what you do best and let a professional commercial cleaning service take care of keeping your business healthy and spotless. Chairs, couches, and benches with comfortable upholstery provide a welcoming spot for clients, friends, and family members to sit, but they also are prime targets for dust, dirt, and grime. Routine cleaning can help extend the life of your upholstery, but a professional steam cleaning will root out anything that shouldn’t be there leaving you with an odor and stain-free place to relax.